WhatsApp is making a significant change to the way it lets people "unsend" messages. Until now, the app has allowed people to take back messages they sent by accident or that they later regretted. But it has given people a very strict time to do so: messages can only be recalled for the seven minutes after they are sent out. That is about to change in a new update to the app, however, reports the site WABetaInfo. 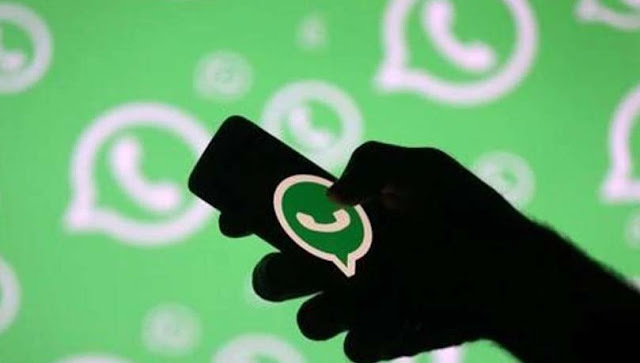 It has found indications in early code of the app that it will allow people to delete messages as much as 4,096 seconds, or 68 minutes and 16 seconds, to delete messages.